The jugaad being displayed seems to be catching on, with other beer and wine parlour owners planning to do so if it can really bypass the apex court order. KOCHI: When the Supreme Court banned the sale and serving of liquor within 500m of national and state highways, a bar owner in Kerala has come up with an innovative way to bypass the order. The owner of Aiswarya Beer and Wine Parlour at Paravoor in Ernakulam closed down the main entrance of the parlour opening to the state highway. 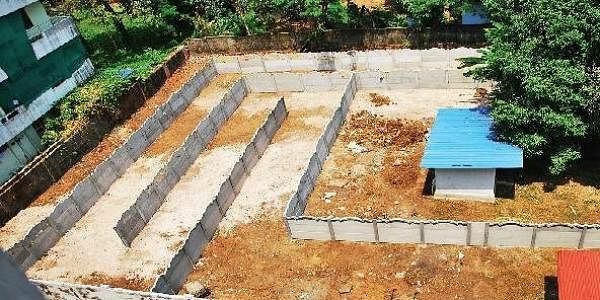 Instead, he has constructed a winding road at a plot near the parlour at a cost of C1.5 lakh overnight which has, in effect, brought the back entrance of the bar 500 m away from the highway.